Holiday-themed geek crafts are always the perfect touch! 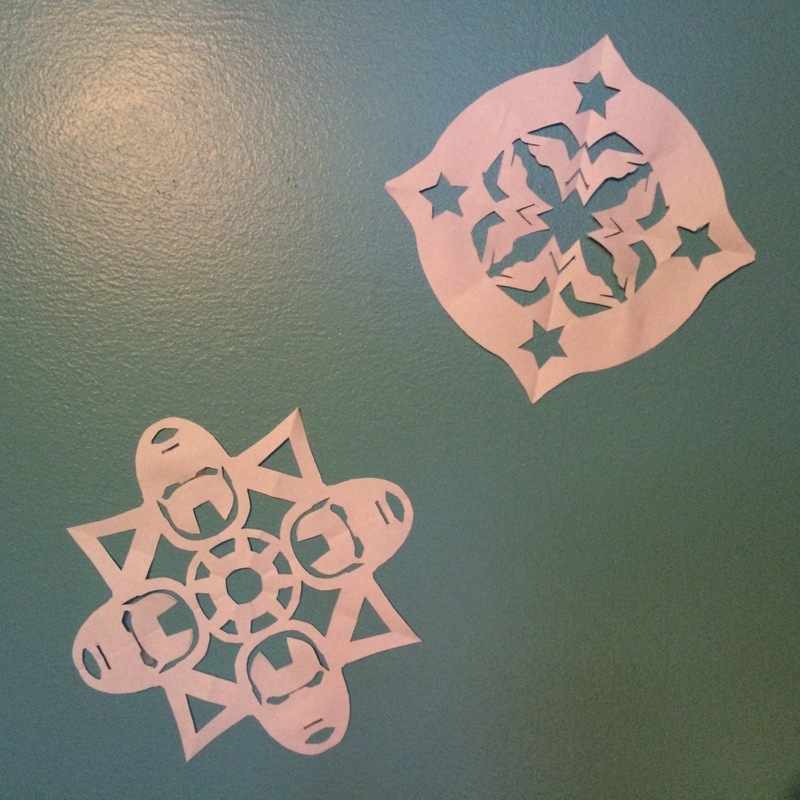 Today, we made some comic-inspired snowflakes, which one of our fans sent to us. You can download and make your own here. Not enough geek for you? Check out all your options! There are Star Wars Snowflakes, updated every year! Maybe a Game of Thrones geekmas is what you need? And so many more! Check out Delphic Digital for even more great snowflake patterns, complete with difficulty rating! Did you make any of these snowflakes? We’d love to see them! What’s your favorite geek holiday craft?